Animated background sequence with expanding colored red and yellow stars usual for presentations, movies, advertising etc. hd00:19Animated background sequence with expanding colored red, white and blue stars usual for presentations, movies, advertising etc. hd00:19Animated background sequence with expanding colored red and white stars usual for presentations, movies, advertising etc. hd00:19Animated background sequence with expanding colored green and yellow stars usual for presentations, movies, advertising etc. 4k00:05Flower white Narcissus. The view of flower from the top.  Hand-drawn animation of blooming flower bud. Alpha channel. Frame rate 30.
hd00:19Animated background sequence with expanding colored blue and red stars usual for presentations, movies, advertising etc.